Infinity® series products represent the pinnacle of our communicating technology. 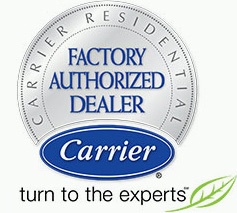 This advanced system enables some of the best comfort features and energy saving advancements. There are many convenience features built-in like smartphone control, sleep mode settings and timed start/stop on its wireless remote. The GRQ model lives up to its Infinity name with features like a variable-speed compressor for quiet efficiency and up to 7 fan speeds. Infinity® series products represent the pinnacle of our communicating technology. 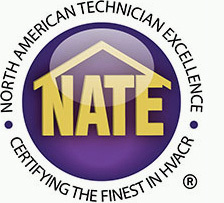 This advanced system enables some of the best comfort features and energy saving advancements. 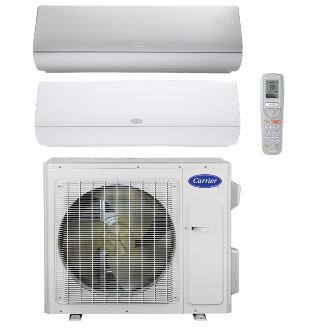 The GRQ model lives up to its Infinity name with features like a variable-speed compressor for quiet efficiency and up to 7 fan speeds. There are many convenience features built-in like smartphone control, sleep mode settings and timed start/stop on its wireless remote.